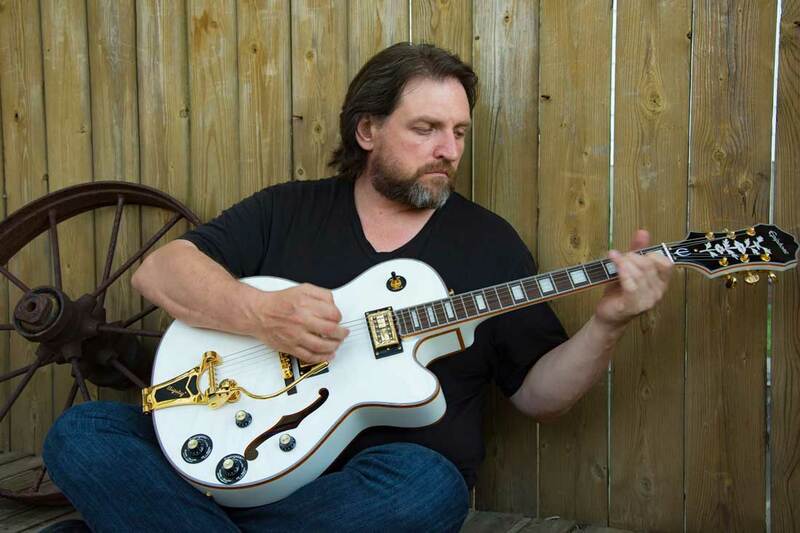 The songs he writes focus on stories of love, life, hardship, laughter and redemption; common themes brought together using elements of folk, rock, country and blues. Along with original music, Mitch Ross and Northern River perform select songs from the artists they grew up listening to and who have inspired them play. Photos and bios for the current lineup coming soon.